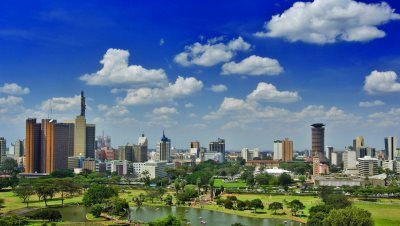 AFRICANGLOBE – Kenya is world’s least toxic country according ranking by renewable energy firm The Eco Experts by the help of data obtained from the International Energy Agency and World Health Organization (WHO). Middle East countries dominated the most toxic countries with Saudi Arabia leading the pack. The cleanest countries were largely those from Africa.